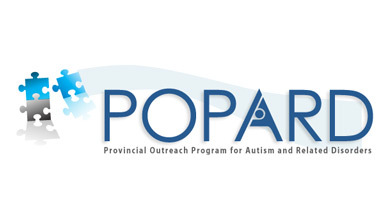 POPARD is a BC Ministry of Education provincial resource program. Their site is designed to help teachers, parents and para-professionals access information about autism spectrum disorders. The website includes resources, a list of workshop opportunities, a list of services, a blog and several excellent eLearning modules. Many of the resources and teaching strategies may be applicable to some students with FASD.